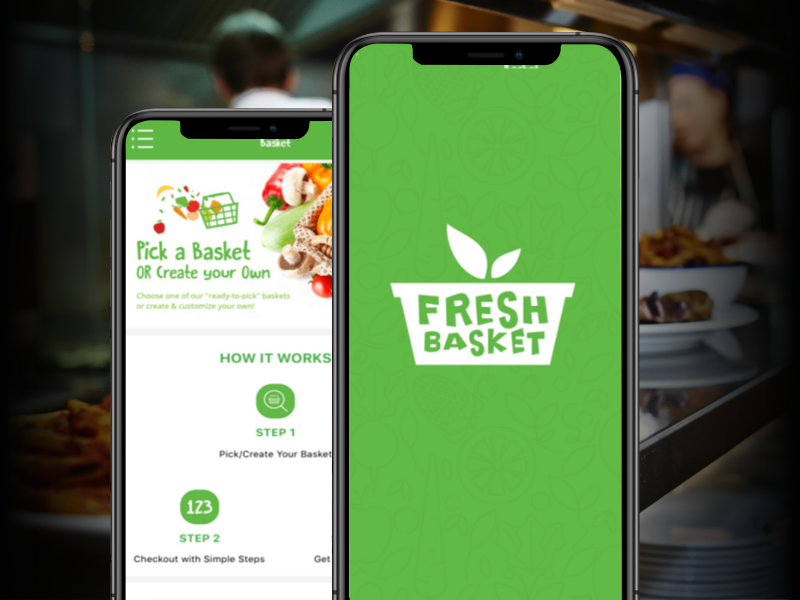 With Fresh Basket App, you can choose a basket that has a variety of fresh vegetables and fruits and delivered to your door within few hours! This app enables the customer to order fruit and vegetables from greengrocers in Riyadh. All greengrocers should be categorized based on their neighborhood.